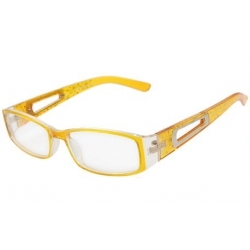 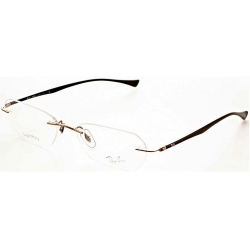 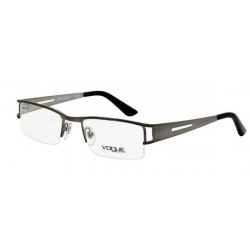 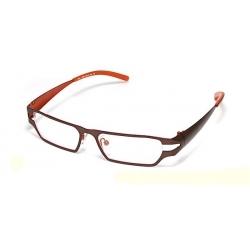 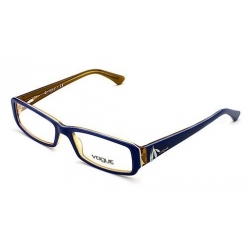 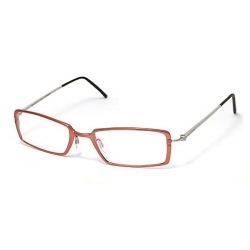 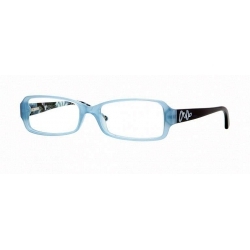 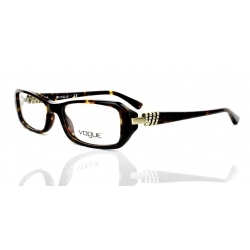 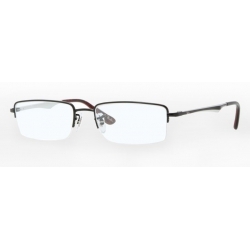 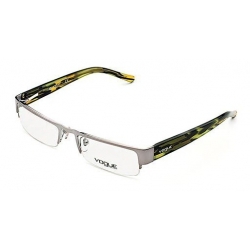 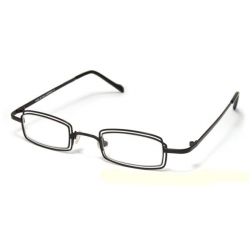 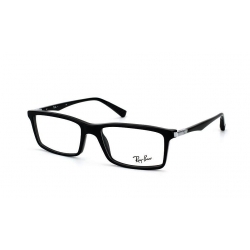 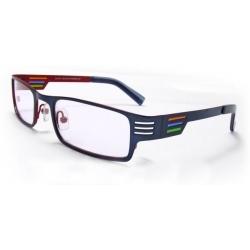 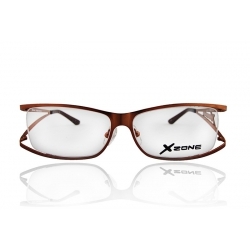 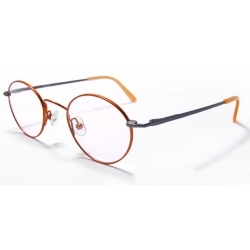 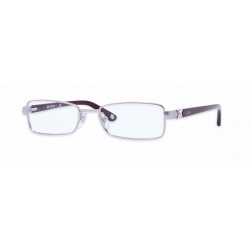 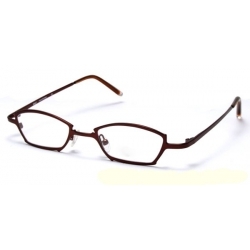 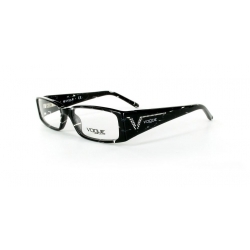 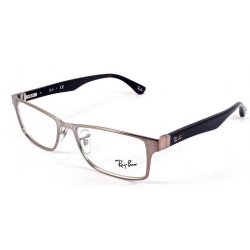 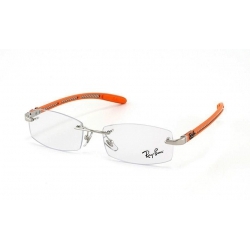 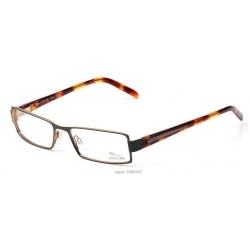 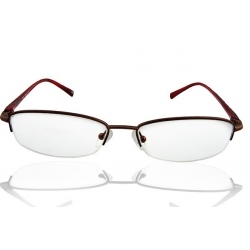 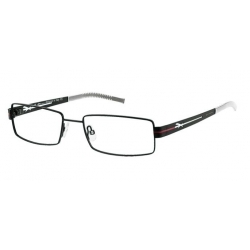 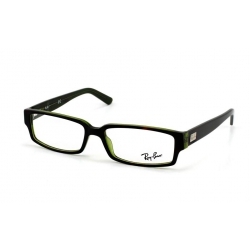 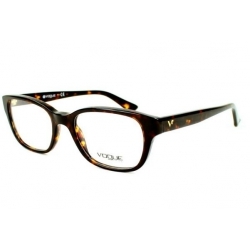 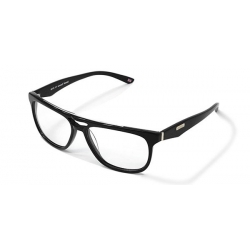 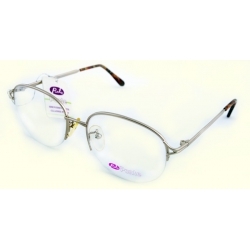 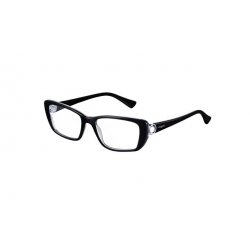 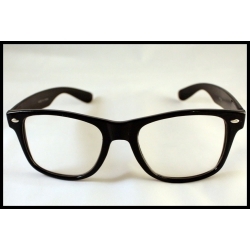 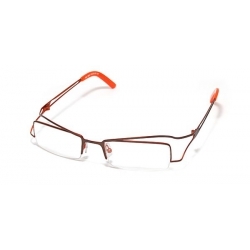 Stylish pary Frames is a way to embellish your eyes like clothes enhances your body. 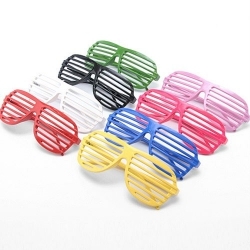 Don't hide on the party ! 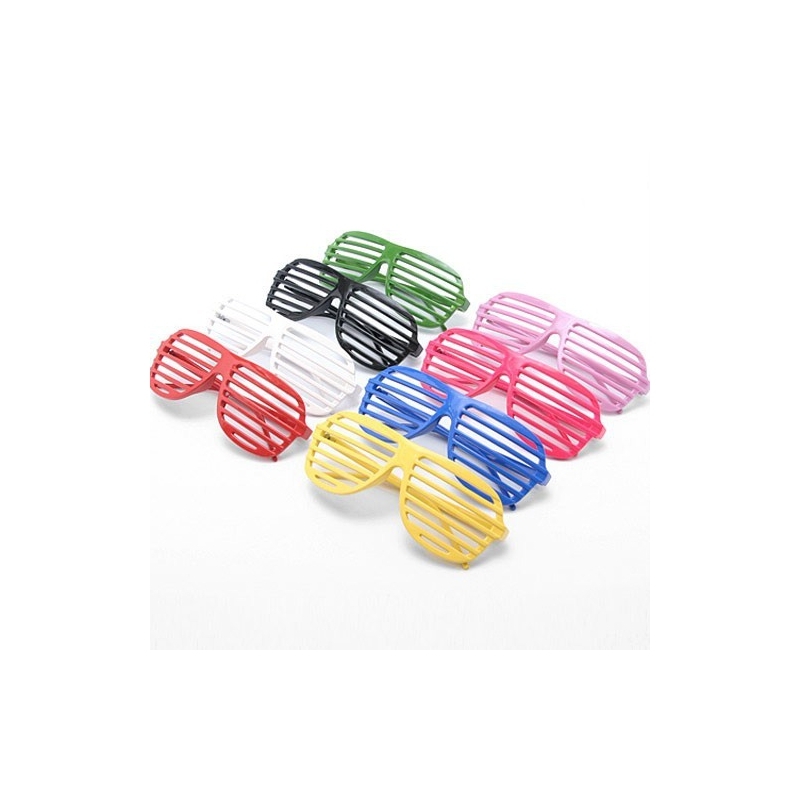 This beautiful pair of party frames will add to your party mood.